From August 30 to September 6, 2015, four young leaders who graduated from the U.S. foster care system visited Japan to share their stories and connect with Japanese youth from similar backgrounds on the TOMODACHI Foster Youth Leadership Program. During their stay in Japan, the U.S. International Foster Care Alliance (IFCA) participants visited youth shelters, independent living homes, and large-scale group homes to deepen their understanding of the Japanese child welfare system and to build new connections with the Japanese foster care community. The program culminated with the “Japan-U.S. 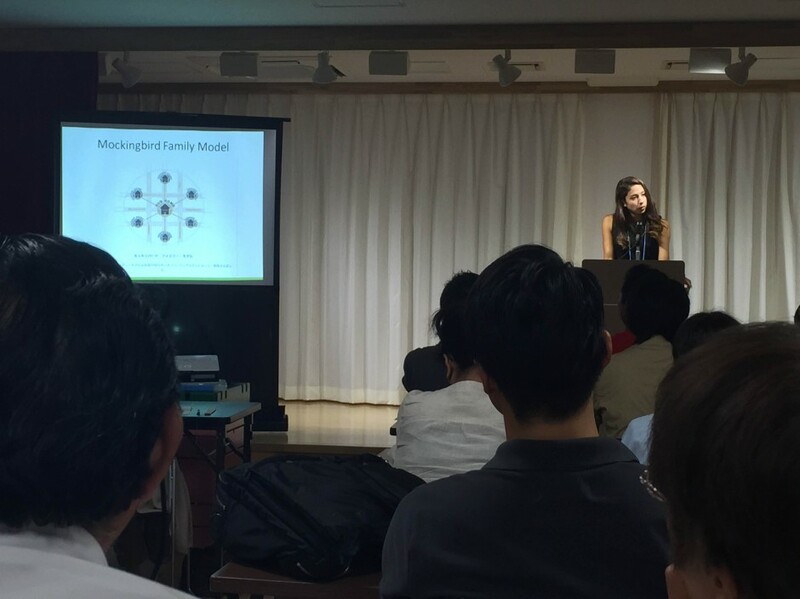 Youth Summit in Tokyo,” which was attended by over 100 people that are involved in foster care in both the United States and Japan.